A few features are floating to the top as possibilities for iOS 13, such as Dark Mode, a new iPad Home Screen, tabs inside more apps, and better file management. Long-rumored services like a Magazine subscription option are also mentioned in this Bloomberg article. The article also speculates that the new iPhone for 2019 will include a 3D camera and a USB-C port. The low-end iPad model may also grow to include a 10-inch screen and we may also get a new iPad mini model. 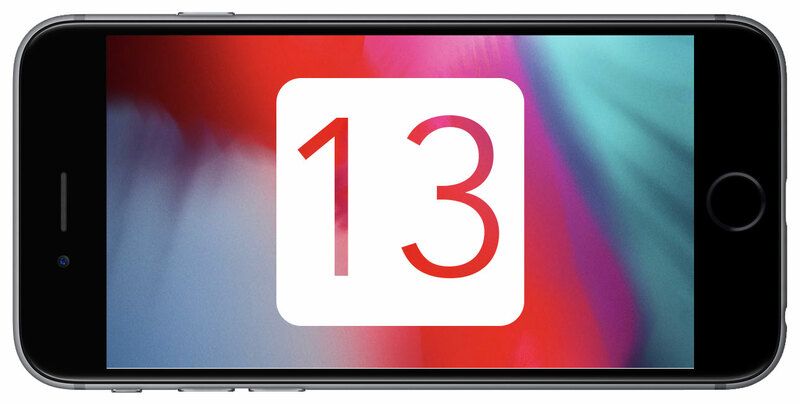 Leave a New Comment Related to "Early iOS 13 Rumors Surface"